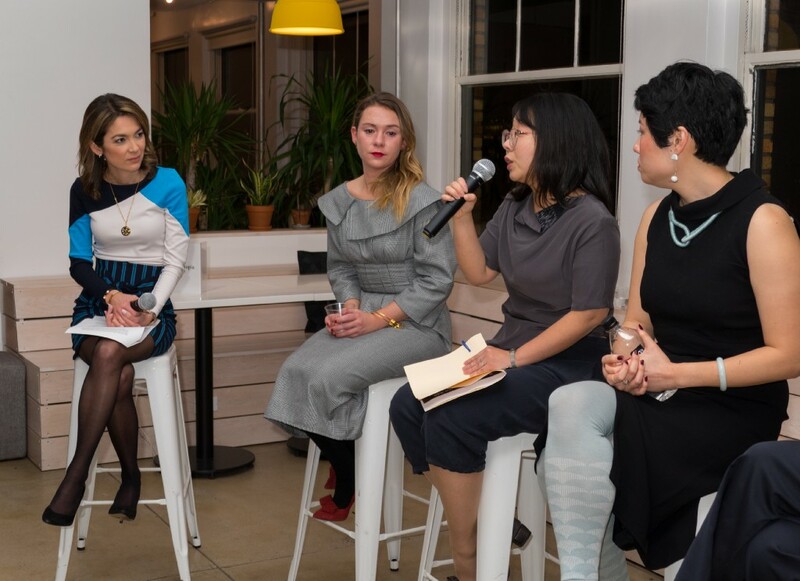 On a rainy February evening, Artsy hosted a celebration to launch the new book Brotopia: Breaking Up the Boys’ Club of Silicon Valley with author and Bloomberg anchor, Emily Chang. The book — which explores the challenges that exist for women in the male-dominated tech industry — served as the catalyst for a wide-ranging discussion moderated by Emily and featuring leading women in tech: Bo Ren (product leader, Facebook, Instagram, Tumblr), Maggie Winter (co-founder/CEO, AYR), Nu Dao (founder/CEO, Skin Allies), Polly Rodriguez (founder/CEO, Unbound), and Yayoi Shionoiri (general counsel, Artsy). The group shared their experiences and stories with an audience of New York tech leaders and workers, discussing issues of gender bias, workplace culture, and shifting societal and cultural norms. Brotopia reports on the evolution of gender parity in Silicon Valley, from a world with relative equality and opportunity for women to one with rampant discrimination, harassment, and exclusion. 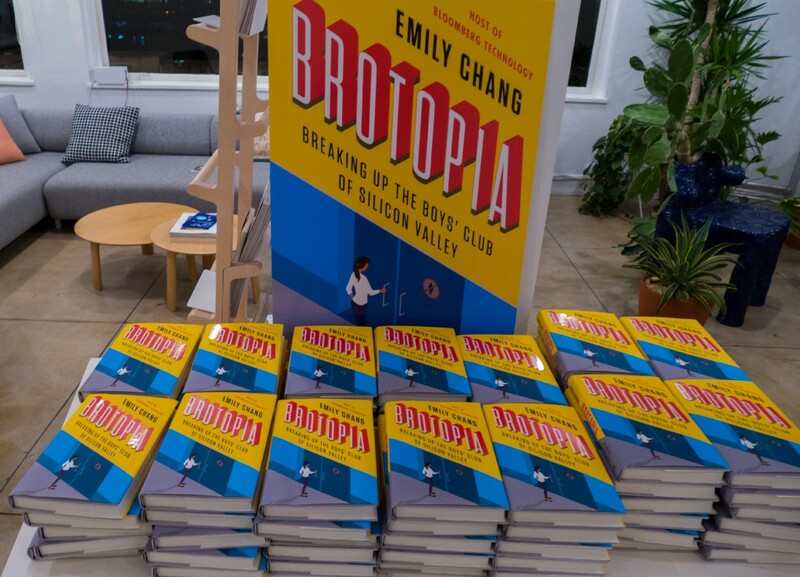 Though Emily’s book was conceived, reported, and sent to press before the beginning of the #MeToo movement in fall 2017, Brotopia has nonetheless become a crucial publication in the push to expose and correct unequal power dynamics in the tech world and beyond. Panelists shared perspectives on pitching ideas to male investors, the role of mentorship, the value of speaking up and challenging bad behavior, and how women (and men) can support other women in a quest towards shattering glass ceilings in Silicon Valley and beyond. If you enjoyed this read, you might be a good fit for our team. Check out open jobs at Artsy here. Breaking up Silicon Valley’s Boys’ Club with Emily Chang was originally published in Artsy Blog on Medium, where people are continuing the conversation by highlighting and responding to this story.